There are three ways to get Bluetooth in your car if it isn’t already there. The most frugal of these options is to buy a bluetooth car kit. You can get a highly rated one for about $30! (One of the more expensive Bluetooth options approached $300). 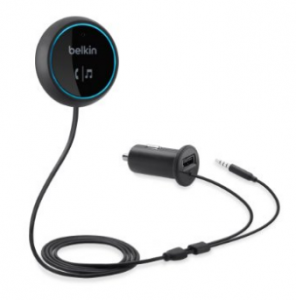 I plan to buy the bluetooth car kit below for my husband. It is $31 and got an average of 4-star reviews from 1,377 users! All you need to check is that your car has a 3.5 mm auxiliary jack. Perfect gag gift for your bacon lover! This Bacon Air Freshener is just $3 and comes with free shipping! However, it only got 3-star reviews an average from 129 reviewers, including reviews that said it didn’t smell like bacon. You may be better off with this car jar bacon air freshener from Yankee Candle. $3 plus shipping. 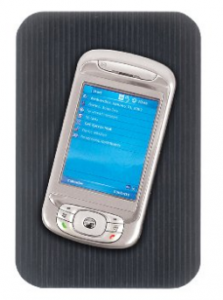 This Non-Slip Dash Mat doesn’t use adhesives so it won’t leave a sticky residue on your cell, wallet, MP3 player, etc. Works in extreme temperatures. It also received, on average, a 4-star rating from 70 reviews. (A lot of non-slip gel pads got poor reviews – or had a single 5-star review). That counts for something. Plus, it’s less than $5, which is only a bit more than similar products with poor reviews. 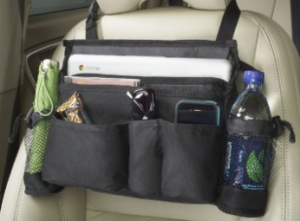 For organization freaks like me, this back seat car organizer is the gift I’ve always wanted but never asked for! Just think, your car is clear of clutter. You can find your drink, phone, and bag without scrambling at a red light. And at $18, it’s right in my budget. It got 4.5 starts from 253 customer reviews. 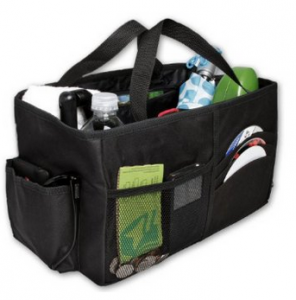 I also like this backseat car organizer , for just $13. 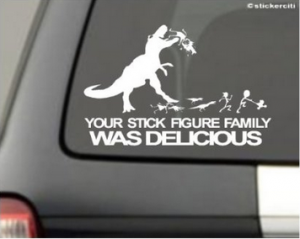 Also perfect for your trunk. 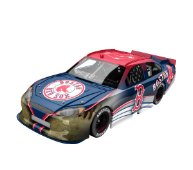 For about $20 you can get a high quality model of a nascar race car (1:18 scale). Some are branded with professional sports teams, others are tied to a specific NASCAR driver. Huge range of colors. STOP THE PRESSES! I have found the present I want for Christmas. 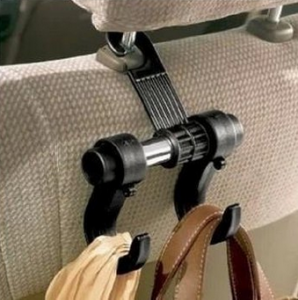 A purse hook for your car ! I have wanted one of these every since I had kids. I am so sick of putting my purse diaper bag on the front seat, only to have it get knocked over and spill everywhere. Managing my kids takes everything out of me, so to know that my purse is going to stay right where I put it would give me a lovely peace of mind in one teeny tiny aspect of my life. Sigh. And it’s only $4. Merry Christmas to me!